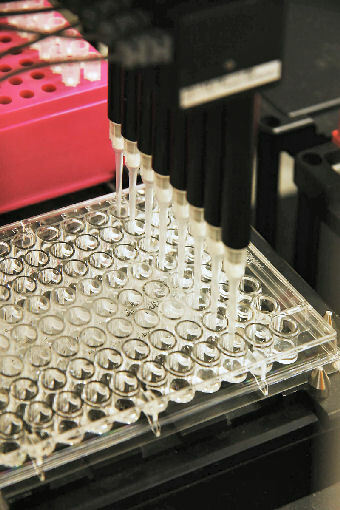 photo: pipettes in lab at University of Arizona. Credit: Chance Agrella. Mr. Mandelbaum, for one, is acutely aware of the ramifications. Although three of his grandparents were cremated at Auschwitz in 1942, his mother's father toiled in a slave labor camp for an additional year and his whereabouts are unknown. It is in just such a circumstance that this project could provide answers, and closure, to families. 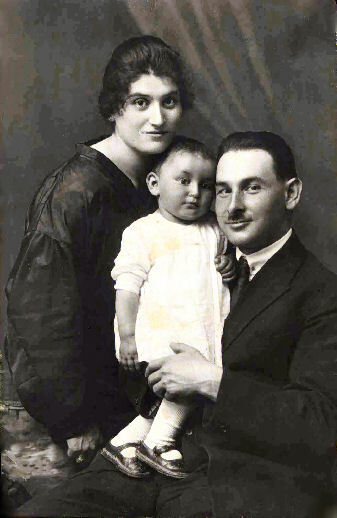 photo: family with baby, from the Werner family album. 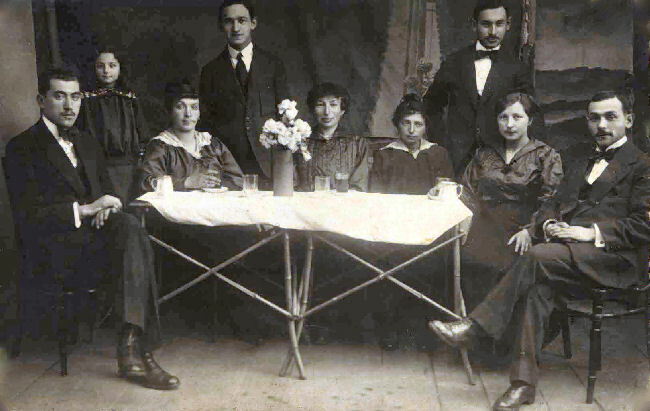 Courtesy of the Canadian Jewish Congress Charities Committee National Archives. Or interested in making a tax-deductible donation in support of this effort, please write, call or visit the project website for more information.